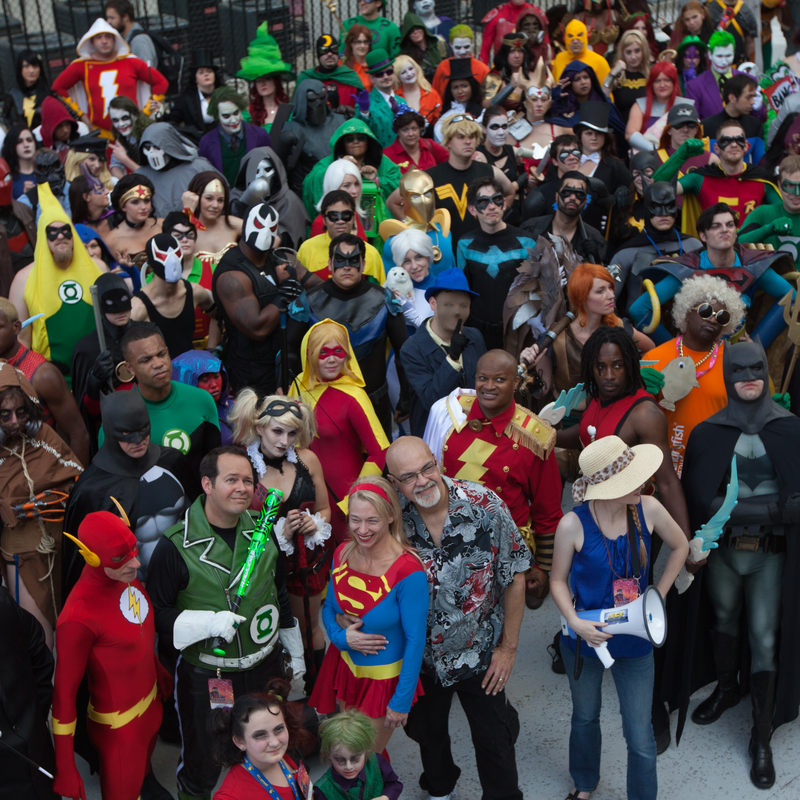 On Labor Day weekend, 70,000 cosplayers, comic fans, sci-fi enthusiasts, and gamers descended upon downtown Atlanta for Dragon*Con. Celebrating it’s 29th year, it truly is nerd Mardi Gras. Boasting a 24-hour convention schedule with hosted panels, parties, and gaming, the con never really ends. Even the main bar area is at its livliest at 3a. This is Dragon*Con! Dragon*Con is also the only convention widely known to have a parade. It spans .9mi and enables anyone to come check out the amazingly creative costuming that happens during the convention. An estimated 85,000 people will watch the parade in person, but Dragon*Con also streams the show to a closed-circuit channel in all of the hotel rooms. The cosplay here was some of the best I’ve ever seen. Cosplayers bring their A-game, and it shows. There are multiple areas that elaborate shoots happen in, and at the DC shoots, the legendary George Perez came by to ham it up. 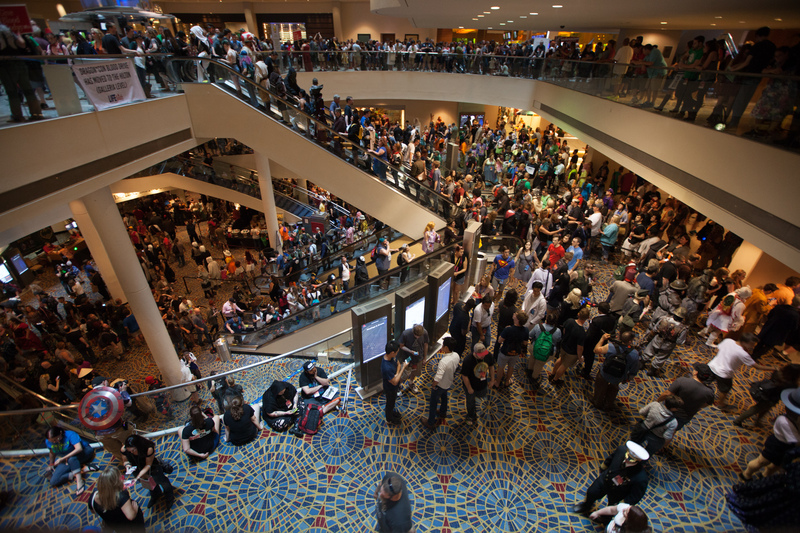 Dragon*Con is about celebrating fandom and is very inclusive. First-year con-goers are welcomed with open arms, and southern hospitality is a very real thing. Charity is also a pretty big deal- the proceeds of the auctions and donations go to support the Lymphoma Research Foundation. They have so far raised $100,000.